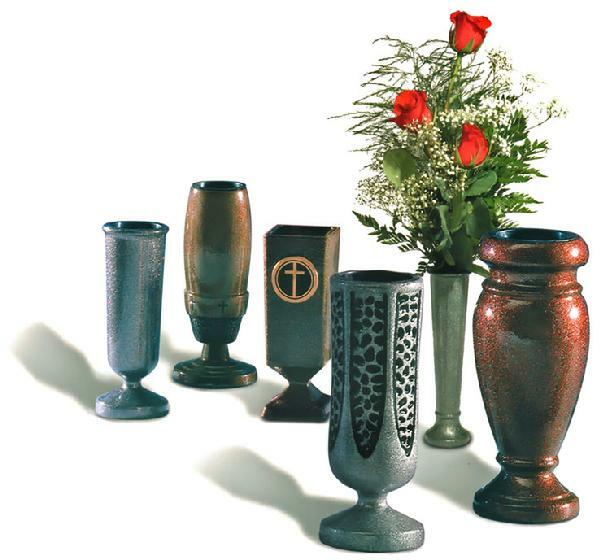 Vases and vigil lights are a great way to add beauty and elegance to any monument. Contact G. Reinke & Company Monuments in Oshkosh, WI. 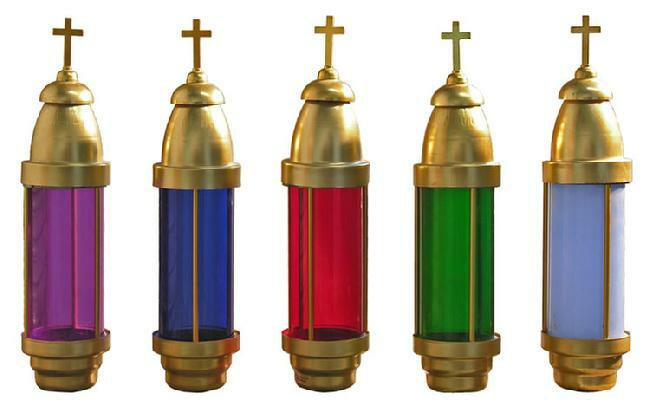 Perpetual candles are also kept in stock.